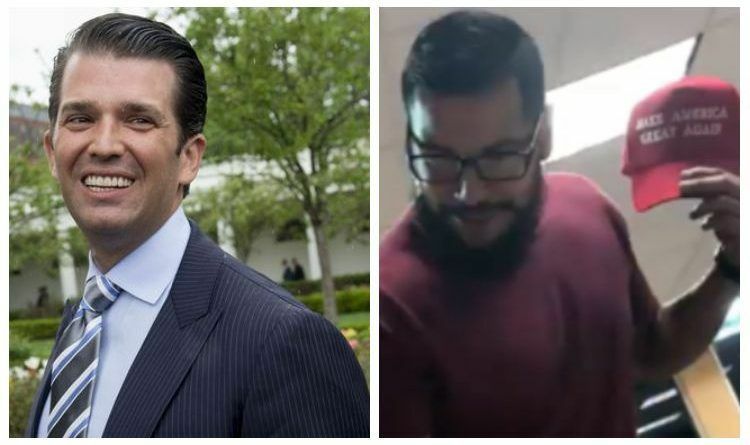 Two days ago, another radical democrat/liberal bullied and physically attacked someone that doesn’t look, act, and think just like him. 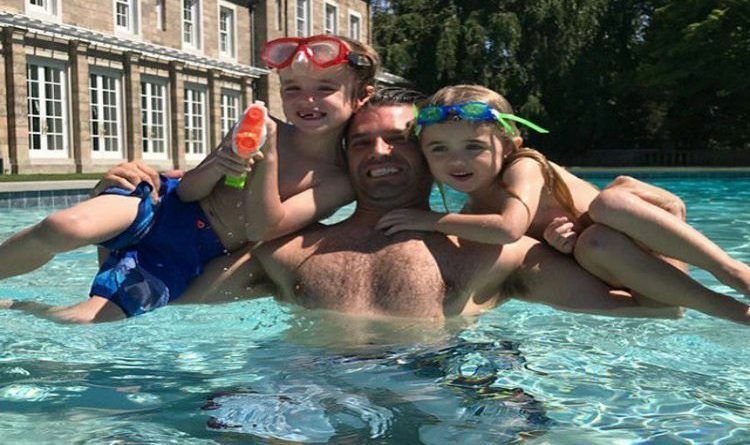 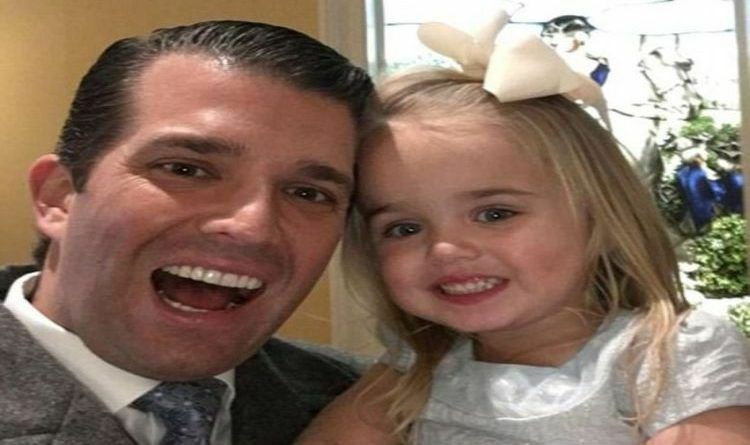 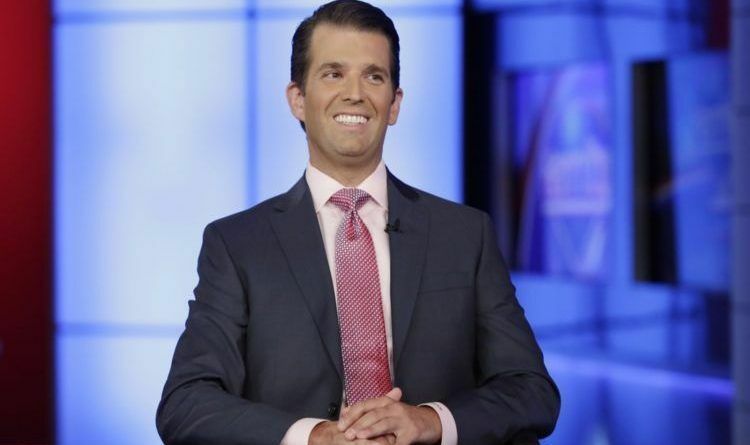 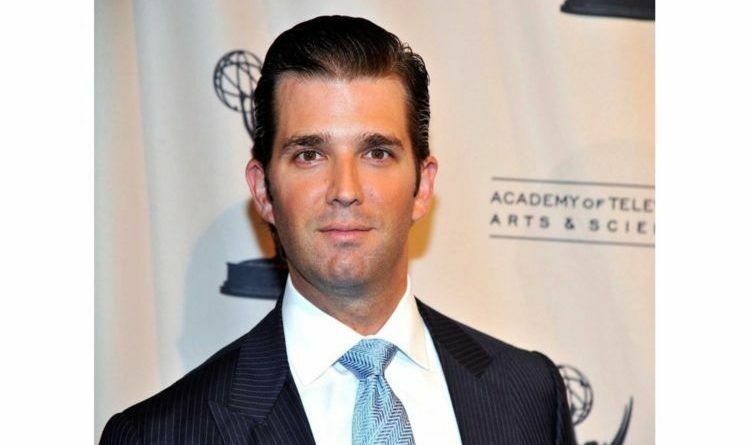 Evil Liberal Supporter Threatens Don Jr’s 4-Year-Old Daughter Chloe! 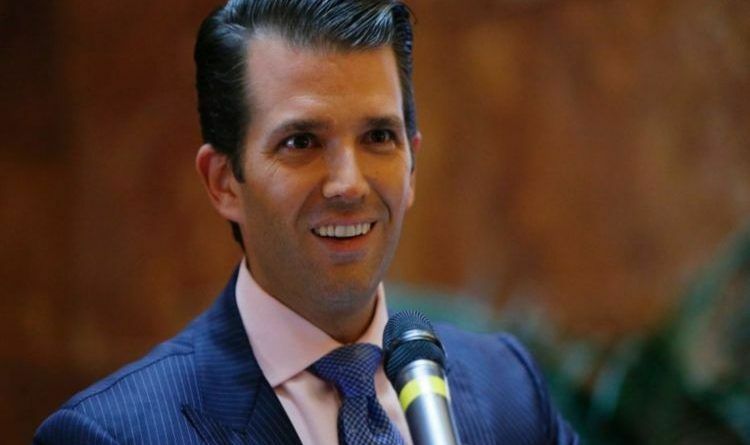 Federal Prosecutors Just Caught The Leaker – He Lied To The FBI!